Did you know you can upgrade a Coach Ticket to First Class using your mileage on American Airlines? 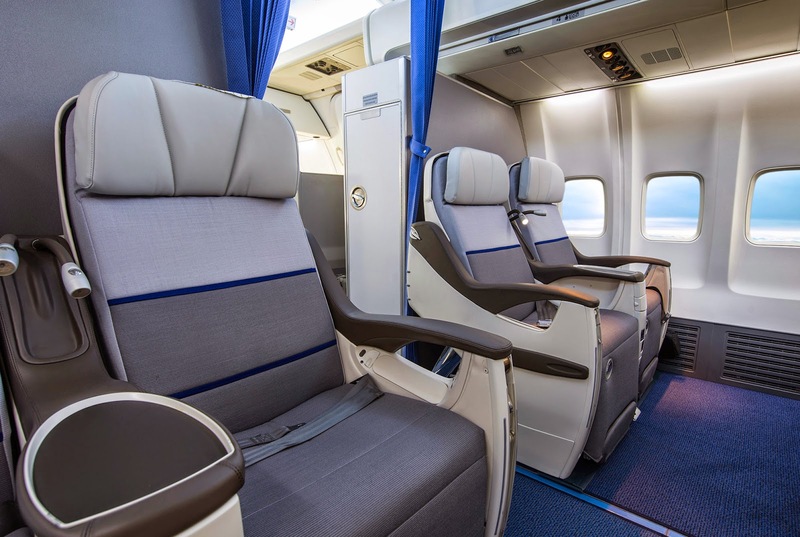 This is something we get asked about quite often, so this week on #traveltiptuesday we address the in’s and out’s of using your mileage to get that First Class Upgrade. Book your flight on www.aa.com as you normally would. We recommend waiting for the mid-week fare sales or checking the site a few times before we grab seats, that way you always get the best fare. After you book your ticket, wait a few days (if your flight is a few months away) and then call American Airlines, ask to speak to Advantage Representative and then request an upgrade from Coach to First Class using miles. The Advantage agent will then check availability and then let you know the number of miles needed for the upgrade and if there is a carrier fee to upgrade. Depending of your status with the airline the fee can vary as well as the number of miles needed to boost your seat to First Class. If you have the Advantage miles in your account the agent will process your upgrade and you are all set. You can grab a First Class upgrade on long haul flights and save big on mileage. Why pay for the entire First Class ticket with your miles alone, when you can save those hard earned airline miles by buying a coach ticket first. Usually you can grab a US to Europe upgrade for around 30,000 miles depending on where you are flying from. That same ticket if bought outright with miles could cost you over 60K-90K. So now you know you can upgrade to First Class (like a boss) on a budget. It’s all about how you make it happen. Good luck out there! If you have any questions or comments about how to do the upgrade for less feel free to tweet us @thewanderlusty or email here.